PARTNER NEWS: HCE and NFC mobile payment platform provider Dejamobile has raised €2.5m from Newfund and from François Enaud, former chairman and CEO of the Steria Group. 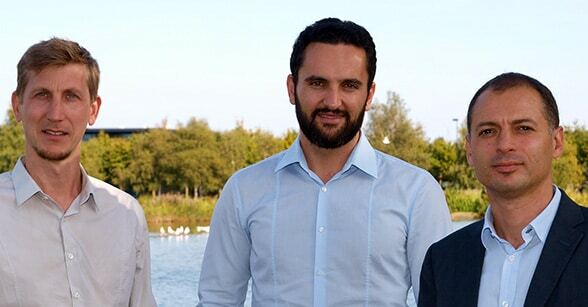 The investment will be used to expand Dejamobile’s technical and commercial teams and to fuel its international growth. Dejamobile’s ReadyToTap Payment solution enables banks to offer their customers an NFC mobile payment service which is integrated into their own applications. The company’s technology has been adopted by several banking groups, including Crédit Agricole for its HCE-based Paylib service, and has been selected by the Paris regional transit authority for its move to NFC mobile ticketing. “The raised funds will enable Dejamobile to implement its strategic plan which aims at becoming the European leader in white label electronic secure transactions within three years,” the company says. Hérouville Saint-Clair, on 10/17/2017 — Dejamobile, a Fintech leader in mobile payment, is raising €2.5M from the investment funds Newfund and M. François Enaud with the aim of reinforcing its commercial and technical teams and developing its activity abroad. 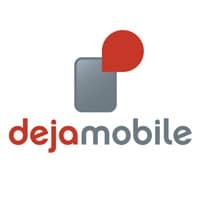 Dejamobile’s teams present a large variety of skills and expertise in mobile payment, hardware and software security, contactless technology, R&D and innovation.